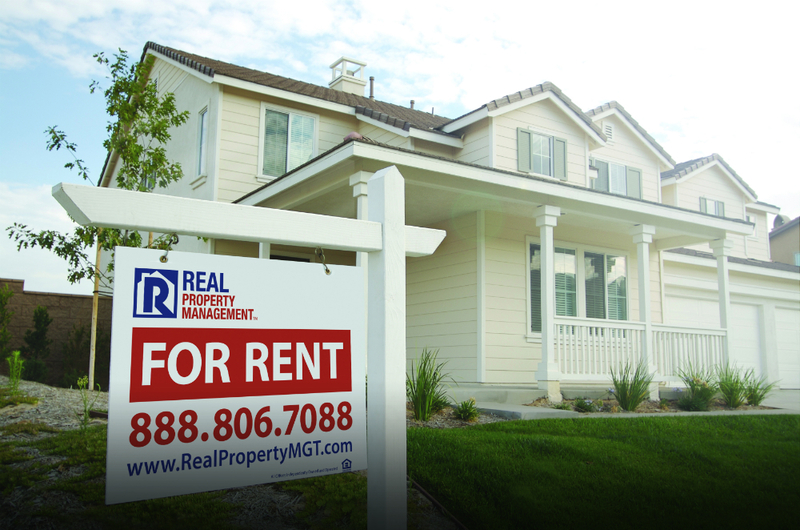 Acquiring your first rental property can look like an intimidating and costly undertaking. Be that as it may, you can get your first Logan rental property in no time at all with a clever strategy. Even if you’re an accidental landlord or an intentional investor, the income revenue from a rental home can significantly affect your life positively. To get rolling on this new adventure, let’s check out the prime building blocks to recognizing and owning your first property. Gather as much knowledge as you can regarding the location of your future investment. Try and watch for key features that may draw quality renters, for example, parks, shopping malls, schools, or proximity to public transit. Also, you should read up on and familiarize yourself with mortgage rates and tax laws so that you can make a reliable estimate for how much you ought to budget for your future investment. Federal Housing Administration (FHA) Loans – While FHA loans are designed for who are planning to live on the property, there are some options available with FHA that allow FHA-financed homes to have more than 1 unit (up to 4). Using FHA, you could live on the property and have a rental property unit. 203K Loans – This loan factors in the cost of home repairs and improvements into the loan amount. This can be useful when looking to renovate a property and rent it out. Get together with a local real estate agent to learn where you can buy properties in your intended location. Make sure you have a rough calculation of the property’s requirements and the amount you are willing to spend. Don’t be hesitant to set limits and sensible expectations when trying to find a property. When you find a favorable purchasing point, you can then calculate the income it can give you long-term. Part of the closing steps you should execute, before finally deciding to buy, is to schedule a property assessment to establish whether the rental property can be used for tenants straight away or if you should make repairs first. In this critical step, you must be able to determine an estimate as to the property’s performance— both current and future. At Real Property Management Cache Valley, we can submit an honest assessment after taking a thorough look at the place. This way, you can see how the property fairs as to its rentability before purchasing it. We will also suggest upgrades or repairs that you may want to consider. If needed, we can also suggest a professional home and pest inspector. Would you want a free assessment of your potential rental property in Logan? Please contact us online or call us directly at 435-753-5200.